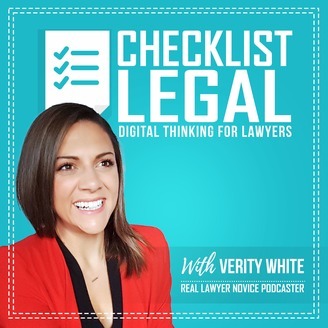 Checklist Legal is a blog, a podcast, & an eBook all designed to help you as a lawyer or legal professional: - craft contracts your clients love - design innovative tools to increase access to justice - develop new skills as a T-shaped professional - and super-charge your personal and professional productivity Verity White is a Corporate Lawyer and Contract Productivity Enthusiast using digital thinking to make contracts more productive. 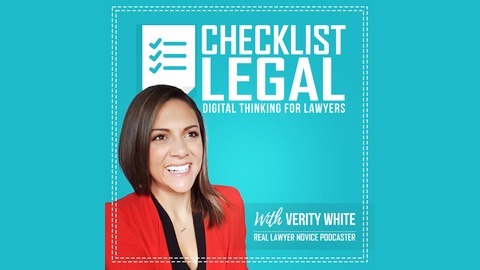 Checklist Legal - Digital thinking for lawyers. Show notes, links, templates and resources: https://checklistlegal.com/podcast.